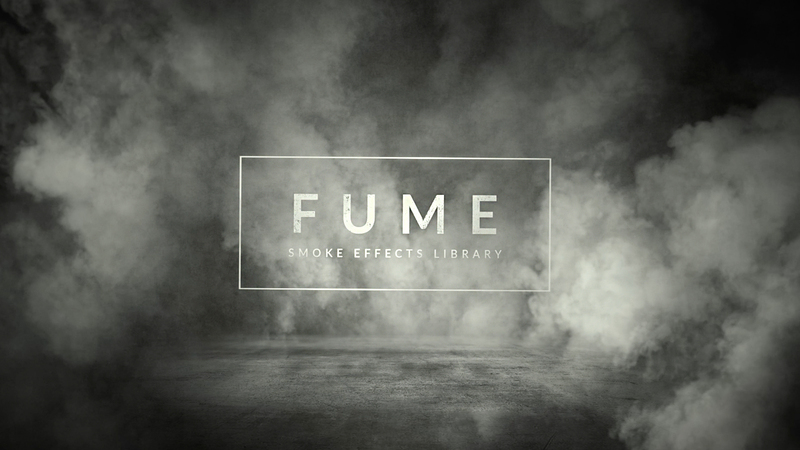 Give your video an atmospheric kick with organically captured smoke effects. Shot on set with a RED camera and Zeiss Master Prime lenses, Fume boasts over 150 premium assets in 4K. 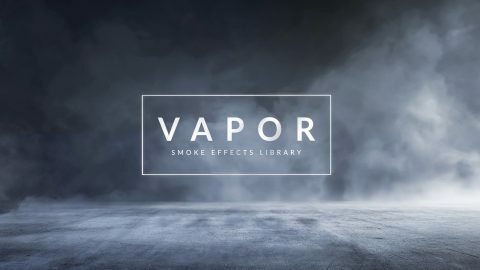 Featuring customizable smoke plumes, pipe burst effects, and more this collection will add a cinematic aesthetic to any project. These impressive assets are super versatile too. Easily incorporate them into footage or use them to enhance your motion graphics. Fume features pipe bursts, plumes, and wide smoke blasts. Fume was shot using a RED camera with Zeiss Master Prime lenses. Just drag and drop files directly onto your project timeline. Perfect for documentaries, corporate projects, and more. 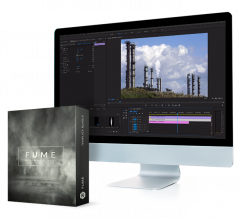 Fume is fully compatible with all major NLEs including Premiere, Final Cut Pro X, and After Effects. 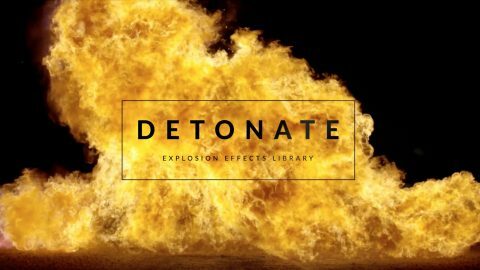 With an extensive video tutorial included, you’ll be adding incredible smoke effects to your project in no time. 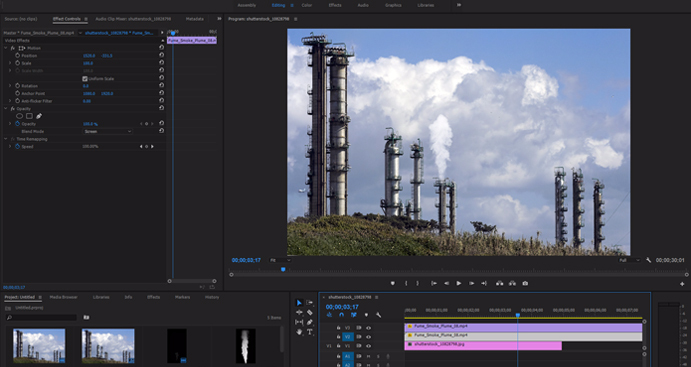 Learn how to seamlessly integrate the effects into your footage, and much more. 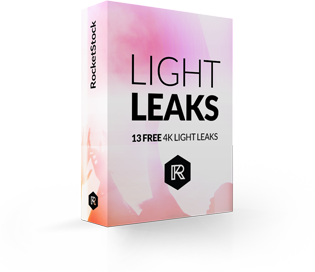 Get ready to step up your post-production game with RocketStock. 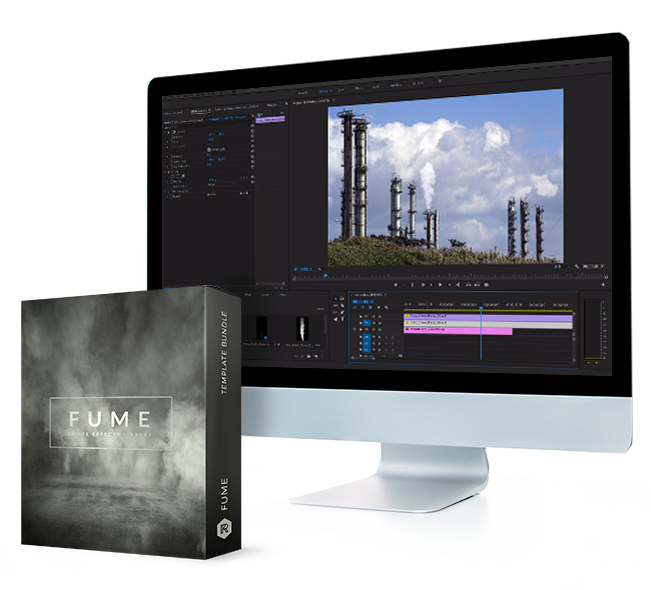 Add cinematic smoke effects to your video now for $199.